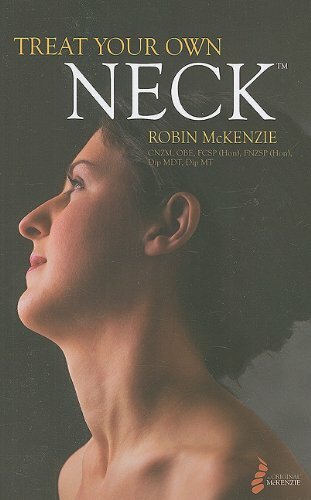 The neck is a very delicate part of the body, and it is therefore important to find a therapist who has the best recommendations, when you have to trust them to touch your neck. 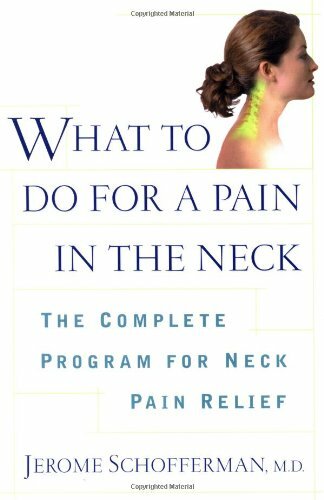 Below you'll find the best therapists who all have expertise in treating exactly pain and tenderness in the neck. So find the therapist that suits you and get the pain out of your life. Many of us suffer from muscle tension in the neck caused by stress, worries, poor posture or stress. Especially the posture you have in front of your computer thru many hours a day is hard for the body. It's a good idea to be aware of your posture at all times of the day. And if you sit down a lot so remember to change position as often as you can. And if you are able to do so get up often and walk around. If you become aware that you are being stiff and sore, try to imagine that your spine is connected to the ceiling with a rope, and sit straight up. 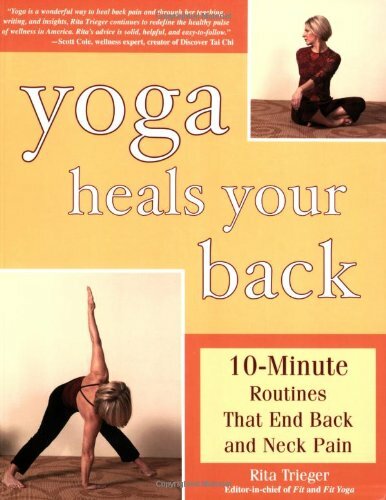 Breathe in and feel if you have tension in the back and neck. If you have pain, it is a good idea to get it treated before it develops into a real back injurie.